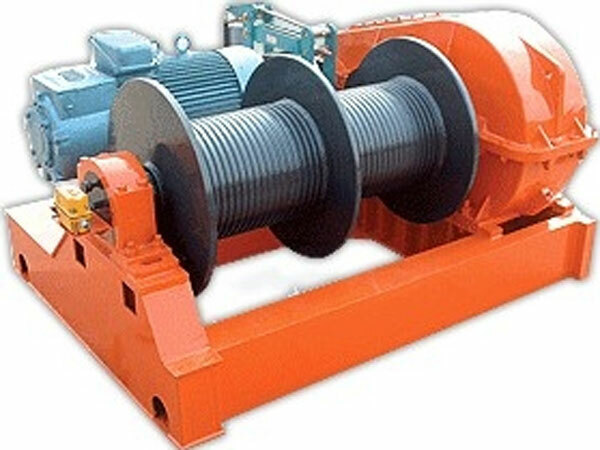 Drum winches for boats are the winches installed on boats with single, double or multiple drums to wind rope or cable for different operations, such as anchoring, mooring, towing and hauling boats. 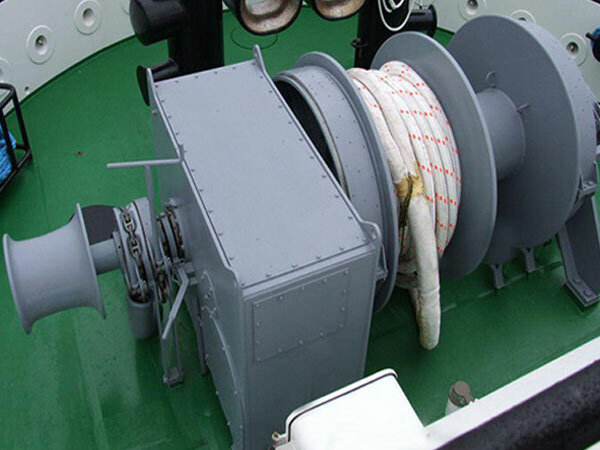 For different applications, we can say there are drum anchor winches for boats, drum mooring winches for boats, drum tugger winches for boats. 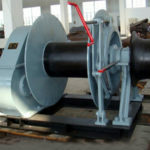 The materials of the winch drums are iron and steel, and some anchor winches used on small boats are stainless steel winches especially small single drum winches. 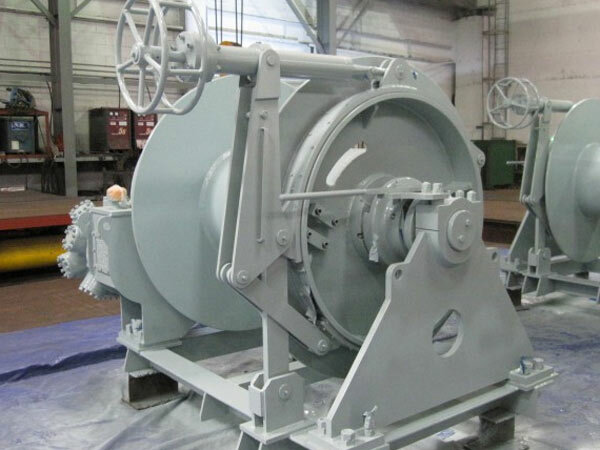 The winch drum can rotate clockwise or counterclockwise driven by motor to wind or release the rope or cable during the marine operations. 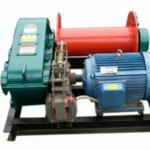 If the winches are sorted by power mode, there are electric drum winches for boats, hydraulic drum winches for boats, diesel drum winches for boats and combined drum winches for boats, pneumatic winches for boats, gas powered winches for boats, and man power winches for boats which are used on very small boats. The boats can be sailboats, fishing boats, tug boats, and other types of boats for different applications. Boats are in different sizes and with different ropes or cables or chains which have different diameters, so different drum windlasses are needed to meet the needs. 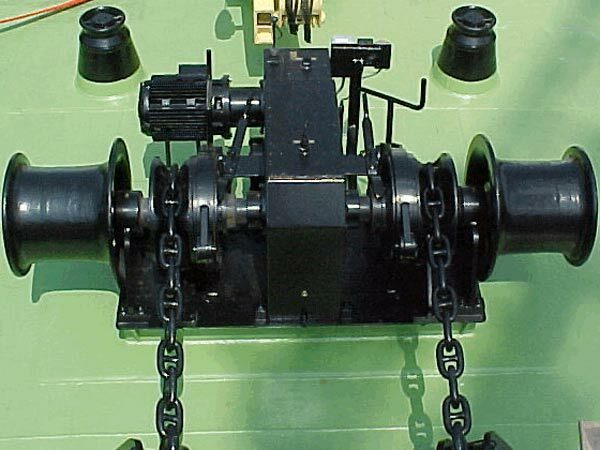 Outfitted with suitable windlass, it can ensure the high efficient and secure work on the boat, for example, anchoring and mooring the ship safely and quickly in the position. 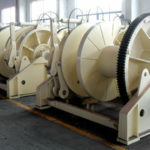 If the winches are sorted by number of drum, there are mainly single drum winch, double drum winch and triple drum winch. 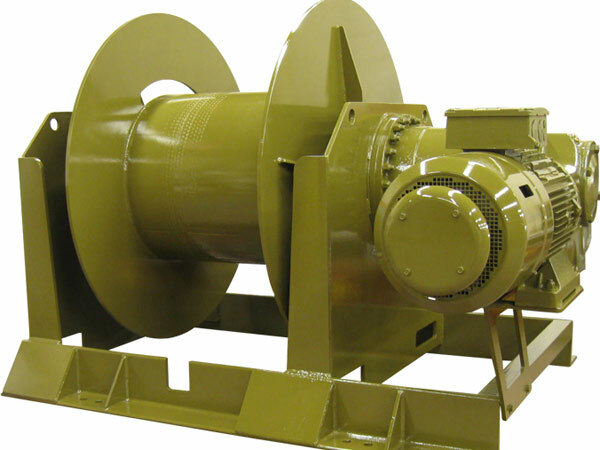 The winches with different drums will have different rope capacities and load capacities. 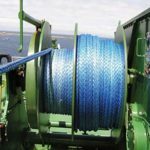 No matter what kind of winch for boats you choose, it is worth mentioning that quality is a very important factor you should consider. 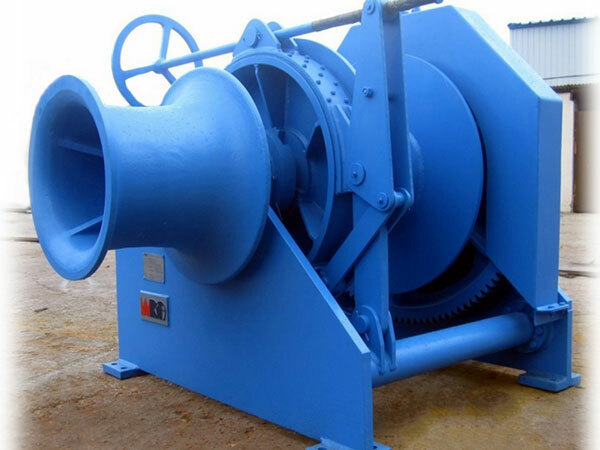 It is advised to do some research and comparison before you decide on the drum winches. 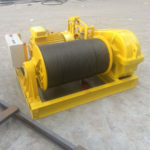 Knowing more about the winch can make you be very clear about your requirements, and your winch supplier can provide you with the most suitable product according to your clear demands. 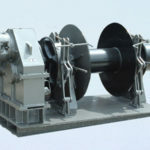 As one of marine winch manufacturers, Ellsen offers a wide variety of drum winches for boats, with the information about your boat including the dimension, the rope length and capacity and the application, and we can design the perfect marine drum winch for your boat, winch drum, warping head and chain wheel quantities are optional according to your requirements. We constantly seek perfection in design and production with our professionalism. Choose Ellsen, and you will get more than you expect. 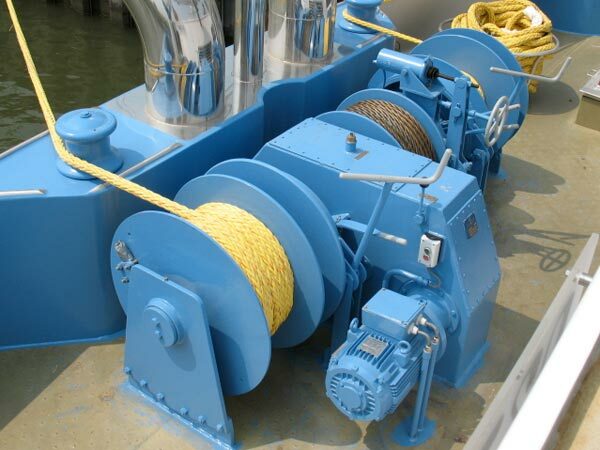 Apply professional winches to guarantee the safe and reliable marine operations.